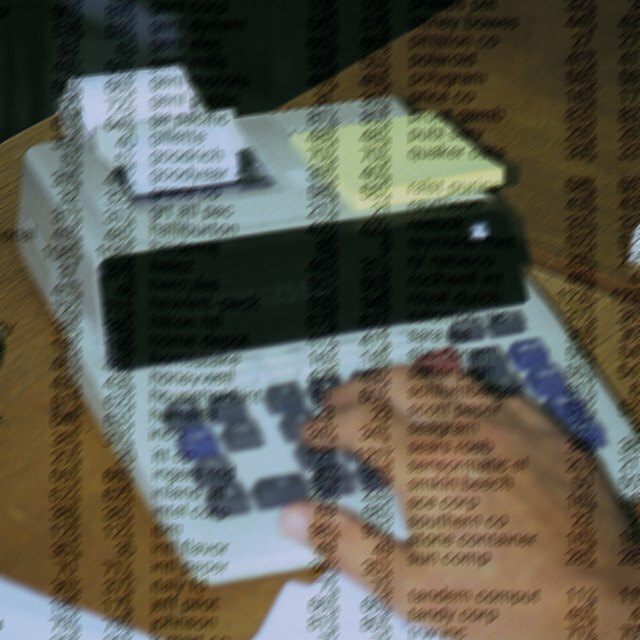 Why Is Modified Accrual Accounting Necessary? Modified accrual accounting is mainly used by government agencies. It combines cash-basis accounting and accrual-basis accounting, and it focuses on the "determination of financial position and changes in financial position (sources, uses, and balance of financial resources)," as described in the Financial Accounting Standard Board's Accounting Standards Codification for governmental accounting. Why Do Government Agencies Need to Use this System? Modified accrual accounting is used and accepted by governmental agencies because these entities have a much different goal from for-profit and nonprofit entities. A governmental entity is focused on current-year obligations, and the modified accrual basis focuses mainly on short-term financial assets and liabilities. Financial reporting for a governmental agency has two key objectives: to report whether the entities current-year revenues were sufficient to pay current-year expenses, and to demonstrate whether the entity acquired and used its resources according to its legally adopted budget. The modified accrual basis of accounting combines the cash basis and accrual basis of accounting to accomplish both objectives. Revenue recognition standards are different for governmental entities than for business entities. A business records revenue when a substantial portion of its production and sales activities have been completed and the collection of revenue can be reasonably assured. Governmental entities receive revenue as a result of governmental decree (such as the levy of property taxes), or from another governmental entity (such as federal funding or a grant). Therefore, revenues are susceptible to accrual by governmental entities only when they are both measurable and available to finance expenditures. Standards dictate that property tax revenue be recognized only if cash is expected to be collected within 60 days. However, this 60-day standard has become the benchmark for all types of revenue. What Are the Goals of Microeconomics? Because of the focus on current-year needs of governmental entities, the term "liability" only refers to current liabilities. Long-term liabilities are outside the measurement of the governmental accounting focus, and transactions that incur a long-term liability are not recorded as expenditures. Brent Daulton is an accounting instructor and a forensic accountant for the South Carolina Law Enforcement Division. He also provides litigation support for the South Carolina Office of the Attorney General. He earned his bachelor's degree in accounting from Newberry College and his master's degree in accounting from Florida Atlantic University.